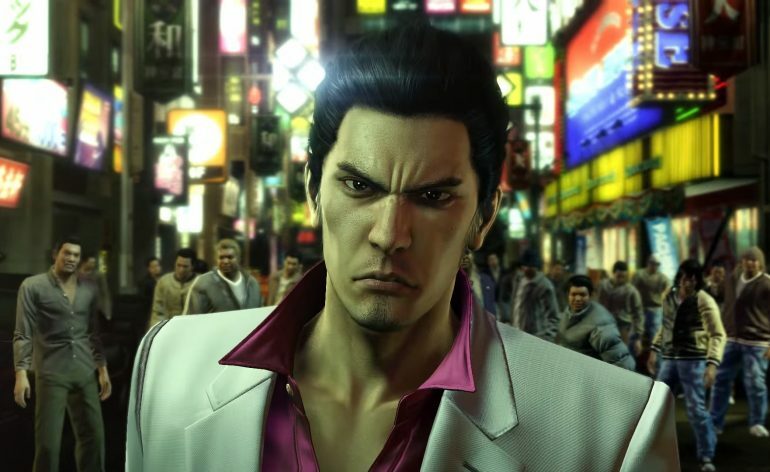 Now considered PlayStation 3 classics, Yakuza 3, 4 and 5 are getting remastered for the PlayStation 4 in full HD. Famitsu reports that the games will basically be the same as the originals, but run at a crisp 60 frames per second and look kickass at 1080p! The first of the three, Yakuza 3, will be out August 8 in Japan. Here’s a peek at what to expect!